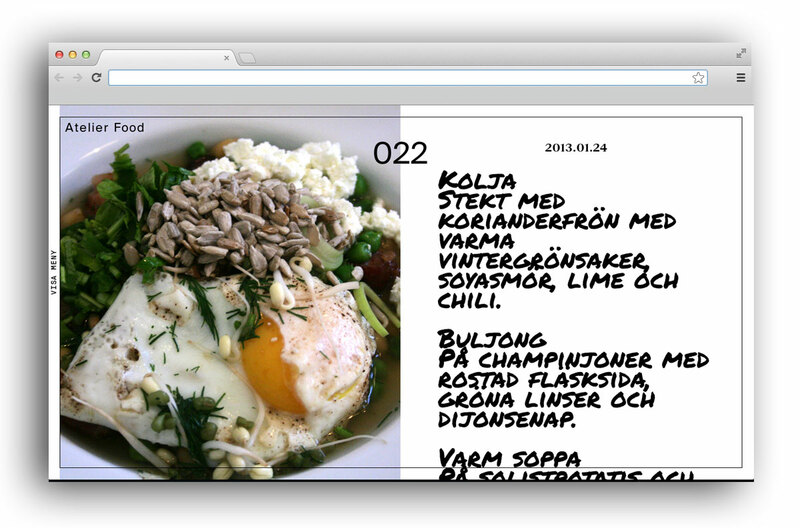 Graphic design and web-development of Atelier Food dot com. 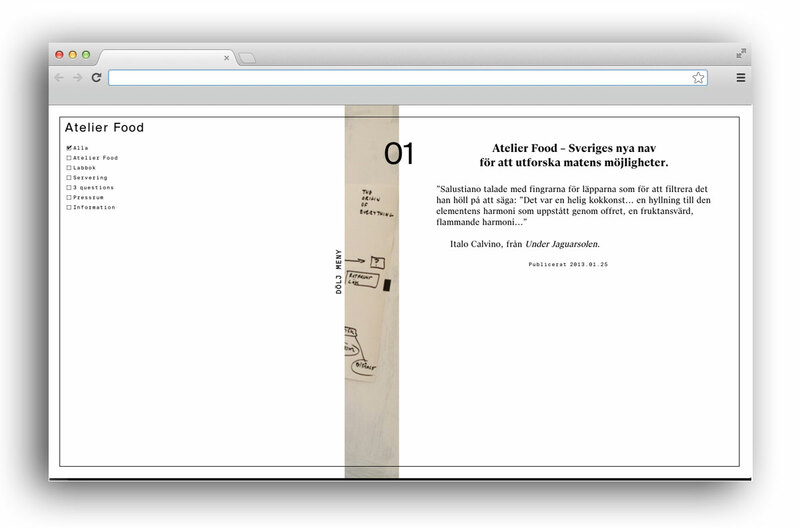 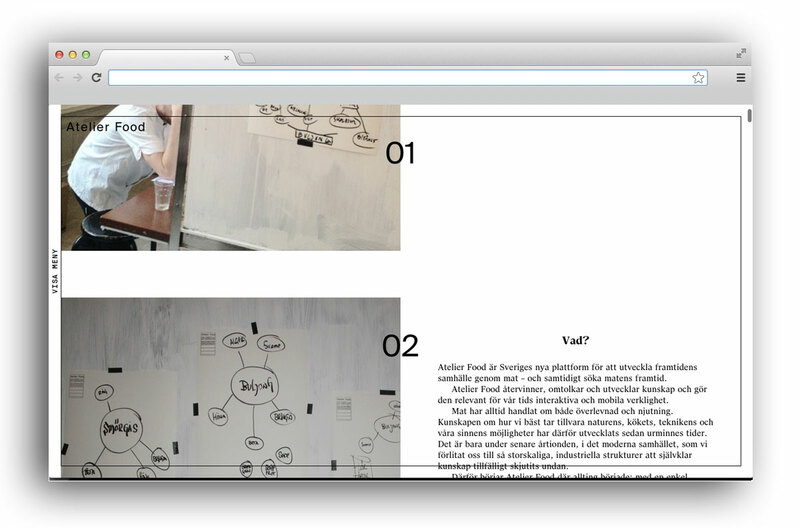 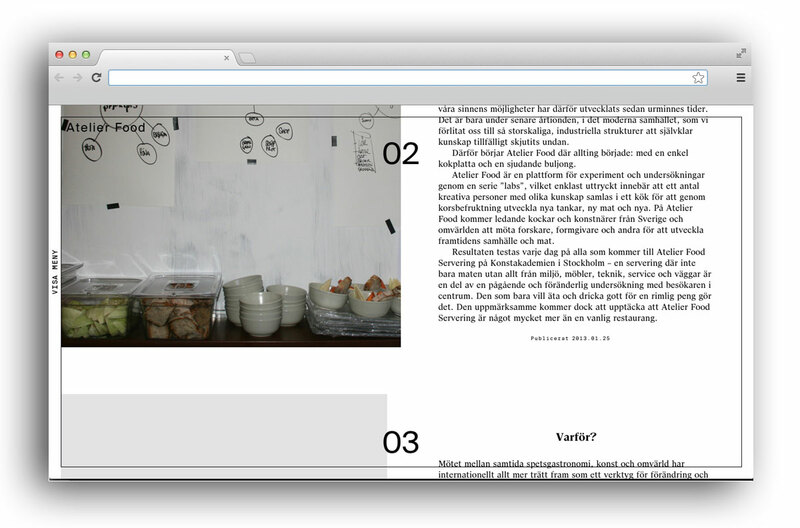 Since Atelier Food works as a continuous platform for development, experiments and investigation, we decided to build a platform which works as a huge archive. 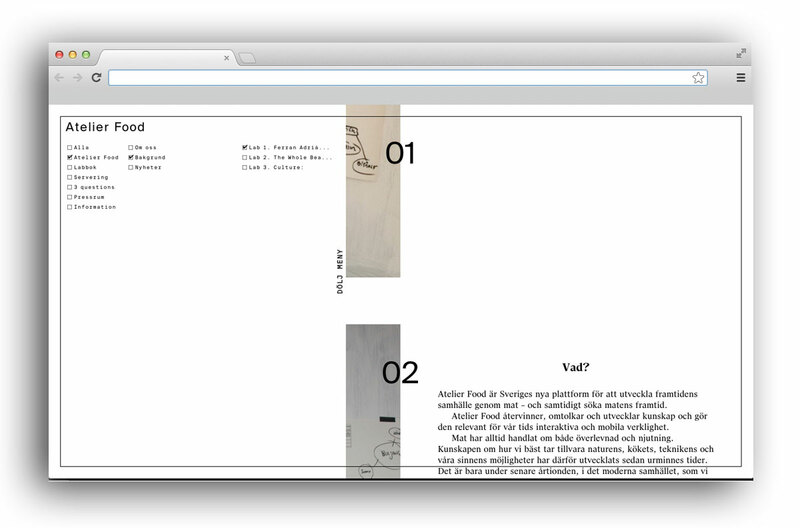 Typography and design made in collaboration with Oskar Svensson (Pjadad.com).